Here’s our go-to list of what sellers should be doing now to ensure for a successful sale next spring. 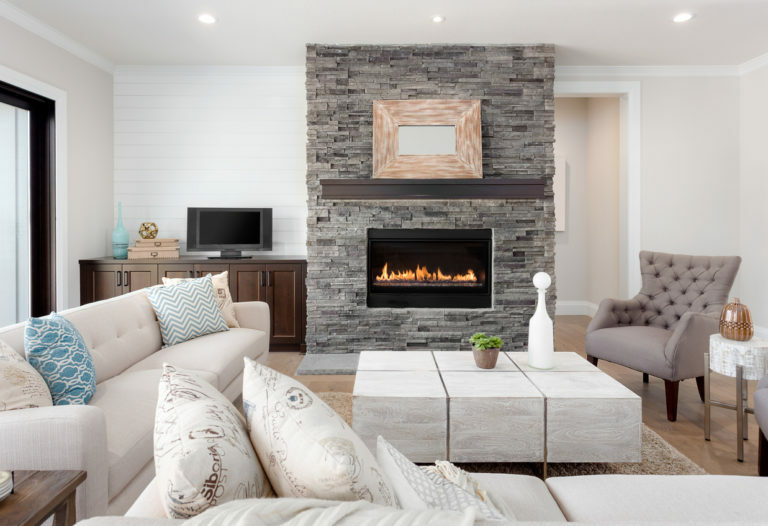 If you are planning to sell your home next spring, why not get a jumpstart during the fall /winter season so you have more time and less stress while preparing? An added plus is that your home could potentially be ready to list in time for the early spring selling season at the end of January when the market is less crowded. It’s a win-win! Here’s our go-to list of what sellers should be doing now to ensure for a successful sale next spring. The first step is to do a thorough walk-thru with an objective eye. Does it have “move-in ready appeal” that will “wow” young, savvy buyers? Is there chipped paint on moldings and trim? Is the front entry carpet runner worn and could benefit from replacing? Look at your property through the lens of a buyer. Our team can help you come up with a room by room plan. With the changing seasons, try to tackle exterior repairs and landscaping while you can. Keep gutters clean, lawn raked, shrubs trimmed and driveways/walkways shoveled. 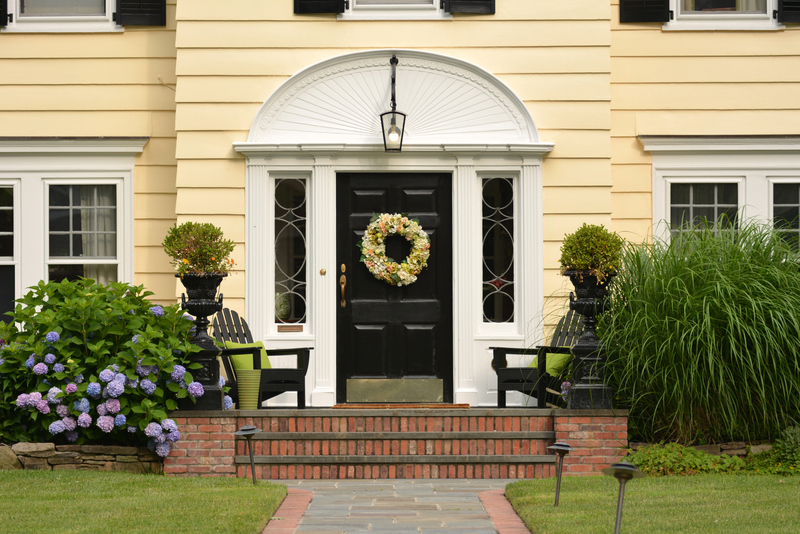 For an inviting front porch with curb appeal, maintain a polished look each season with welcoming accents such as potted evergreens or berry branches or a beautiful wreath on the door. Tackle clutter one room at a time and decide whether to keep or purge items based on when you last touched or used it. Remove personal items, collectibles and excessive furniture. We love to help with this too! Our stager will make a to do list for you for each room in your home to make the project manageable. Is the wall color too dark? Does wallpaper need to be removed? Are window treatments dated and heavy? Does worn carpet need replacing? Do hardwood floors need polishing? Simply adding a fresh coat of neutral paint will brighten the room to showcase the charm and character of the home. 5. Reach Out to Us Today! We expect to have a mild winter this year which means you can get your home on the market early and avoid the competition! During our consultation, we will review a preliminary marketing plan and create a winning game plan to easily get your home ready for sale! Contact us today! Laurie Williamson, Broker, Realtor®, MBA, has been listing and selling residential real estate in Arlington MA and the surrounding towns since 2006 with the Homes North of Boston team at Coldwell Banker Residential Brokerage. When we say we are “redefining service in real estate,” we mean it! Our clients come first. We will educate you on what needs to be done to have a successful sale of your home. There are many components to a successful real estate transaction; you can count on us to be there every step of the process and make sure no detail is overlooked. 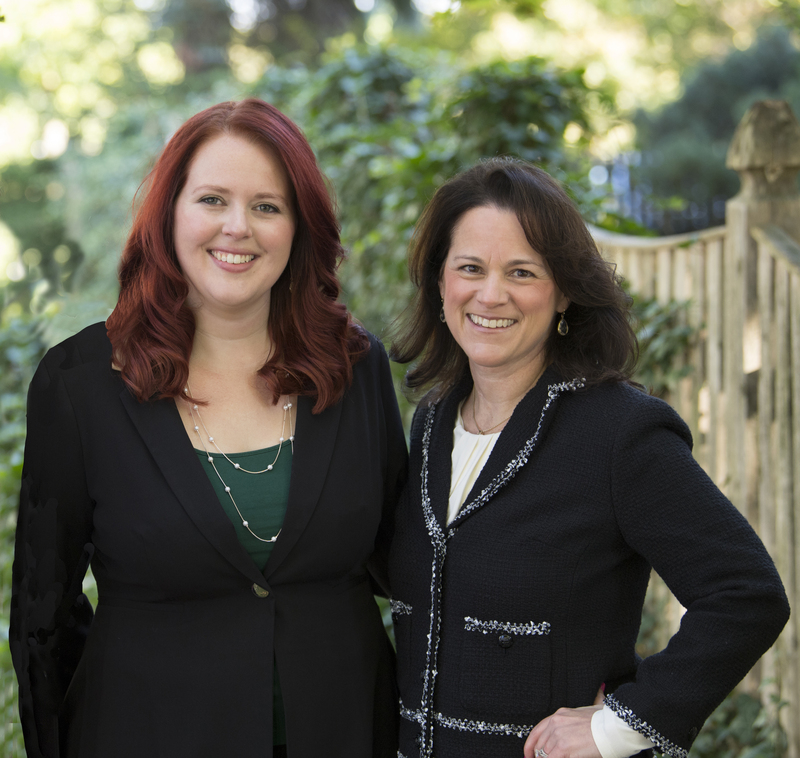 With a proven track record, the right skill set, and years of experience, the Homes North of Boston Team has the right tools to successfully sell your home. If you’re serious about selling your home, we’re serious about getting the job done! © 2019 · Your Website. Theme by HB-Themes.